Jazmine Rogers, originally from Memphis, Tennessee, is a multi-talented entertainer including singing, dancing, acting, and modeling. 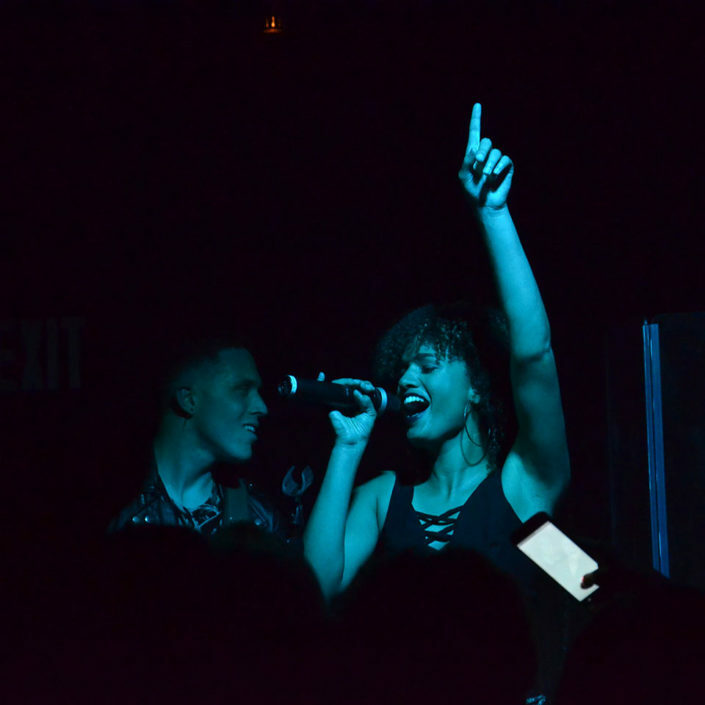 Jazmine most recently won the title of Campus Superstar San Diego 2016, a singing competition for full-time college students in San Diego County. Her musical inspirations include Michael Jackson, Whitney Houston, Beyoncé, and Mariah Carey. Jazmine’s show credits include the role of Aida, in the musical Aida and the role of Ilse in Spring Awakening. She’s also been requested numerous times as the national anthem soloist for the San Diego Padres. You can catch Jazmine in the Live show, Lego Friends to the Rescue, as Andrea, at Legoland California Resort where she performs year round. Jazmine is currently working on obtaining her AA degree in music performance, and plans to transfer to a four-year university to receive her bachelors in vocal performance.